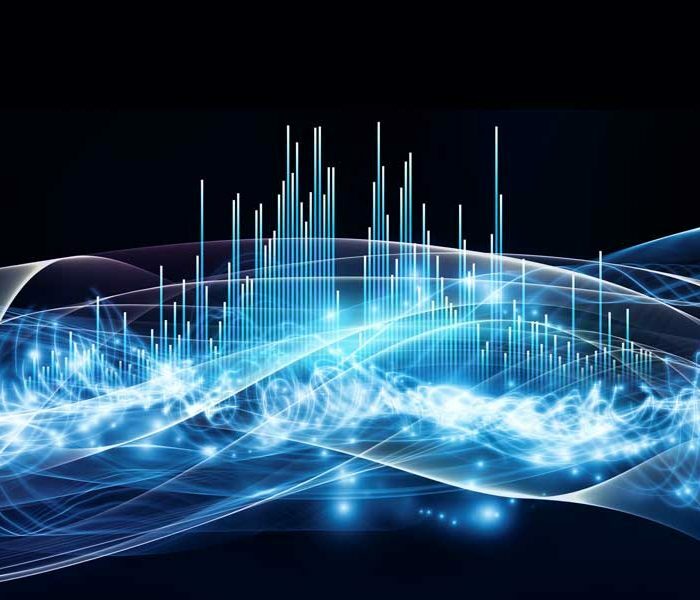 Radio isn’t dead; it was just sleeping. It was awakened by the internet and podcasts. 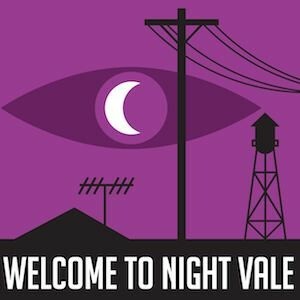 Welcome to Night Vale is one of the most successful podcasts. In a coup of untold proportions, Night Vale will be performing a live show at the upcoming OLA SuperConference (Wednesday January 28 at 6:45pm). The show is called “The Librarians.” As a true fan, I know it will be epic … in a weird and creepy sort of way. Over email I asked Jeffrey Cranor, one of the show’s creator, about the podcast. Some of our readers will not be familiar with Welcome to Night Vale. How do you describe what it is and what it is about? 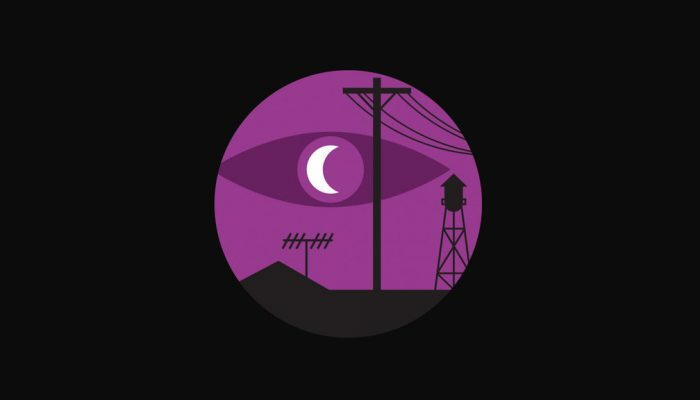 Welcome to Night Vale is a twice-monthly scripted, fictional podcast in the format of community radio for the small desert town of Night Vale, featuring local weather, news, announcements from the Sheriff’s Secret Police, mysterious lights in the night sky, dark hooded figures with unknowable powers, and cultural events. Night Vale is part of what many are calling “The New Golden Age of Radio.” Why is there such a renaissance in audio? I think there’s a surge in popularity in podcasts more than radio. Podcasts are portable, free, and on-demand. You can binge listen. There are a variety of genres and episode lengths. Need half-hour episodes of an ongoing narrative serial for your upcoming road trip? Welcome to Night Vale or Serial is there. Need a 90-minute, non-linear talk show for your workout? The Read or Comedy Bang! Bang!. Need a sturdy weekly talk show with current topics and good personalities? Culture Gab Fest or the Pop Culture Happy Hour. Plus there are so many new personalities out there. New celebrities, new voices that comfort us, intrigue us, and make us laugh (Kid Fury & Crissle, Paul F Tompkins, Marc Maron, Julie Klausner, Sarah Koenig, etc.) It’s a medium that’s still developing, where it’s still possible to do something new, and that’s exciting. Original ideas like Night Vale often have rocky and uncertain beginnings. How did you convince people to initially support the podcast? We just kept making the podcast. The great thing about podcasting is that there’s a low financial barrier to entry. Unlike producing a play or a video series, which are expensive and require dozens of participants, podcasting is a thing you can make, mostly at home and mostly for cheap, for as long as you enjoy making it. Night Vale was created with the hopes that we could grow a listenership, but that was not imperative. If Night Vale had a tiny listenership, we would probably still be making it, because we love making it. If we reach the point where we do not like making Night Vale, we will stop making it, regardless of whether we have a large listenership or not. Fortunately, people began liking it on their own without us telling them to. Apocryphal or not, the story is that J.K. Rowling knew the entire 7 book story of Harry Potter before she started the write the first one. How far ahead has Night Vale been imagined? Do you know where you want it to end up? Care to tell us about that?? Right now, I have a piece of paper. On that piece of paper is an idea on how an episode coming out next month will end. I’m not sure if I’ll use that ending or not, but I wrote it down. Who knows? True confession. After a colleague recommended Welcome to Night Vale to me, my first impression was WTF. However, after many episodes, I think it’s my continuing impression. I’m addicted, but I have no idea why. Do you? Nope. But we’re glad you’re listening! Like some other shows, you moved from podcasting to include live performances and now a novel in 2015. Do you see less radio and more other media in the future of Night Vale? No, the podcast is the number one thing. 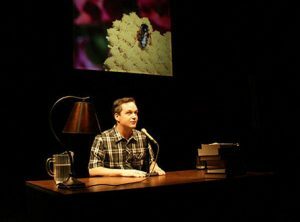 Touring is a way to bring the show live to the fans, and given what an amazing stage performer Cecil Baldwin is, it’d be a crime not to tour it. The novel was the next logical progress, since we, as writers, love to write. We’ve wanted to write a novel for ages, and Night Vale allowed us this opportunity. There will certainly be more media, but we have no plans to abandon the podcast. 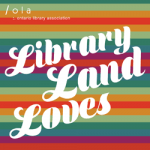 The show you are performing at the Ontario Library Association’s SuperConference is called “The Librarian.” So I can’t resist, what do you think of libraries and librarians? We love them. 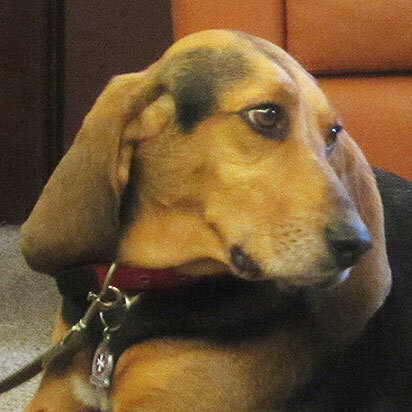 We adore books and we have both benefited greatly from the work of public libraries. So to honour libraries and librarians we decided it would be best to write a story about just how terrifying and deadly they are. Some thoughts on a recent student survey on document accessibility conducted at the University of Guelph.